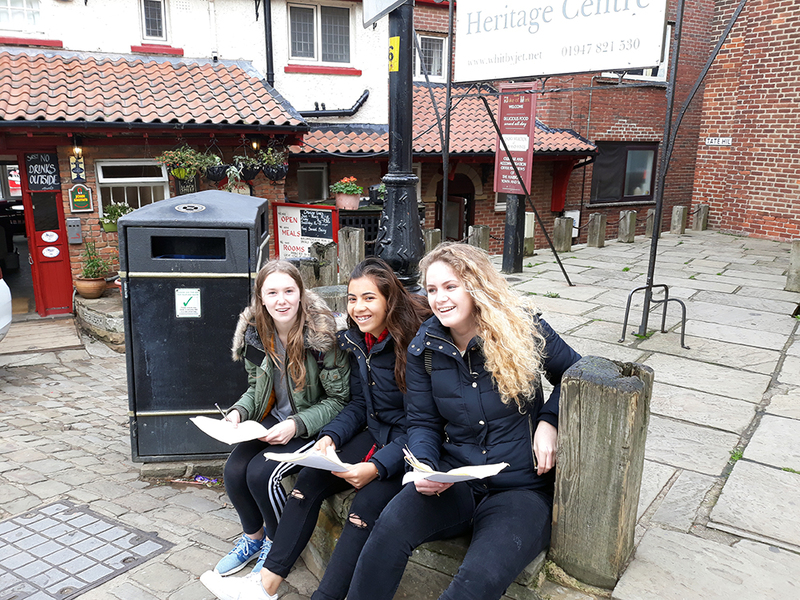 On Sunday 14 October, a group of A Level Geography students embarked on a three day visit to North Yorkshire. 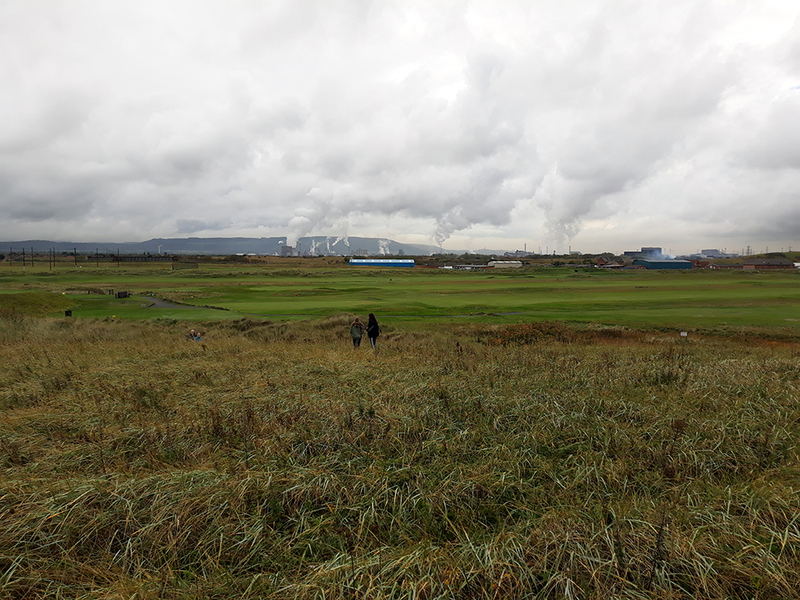 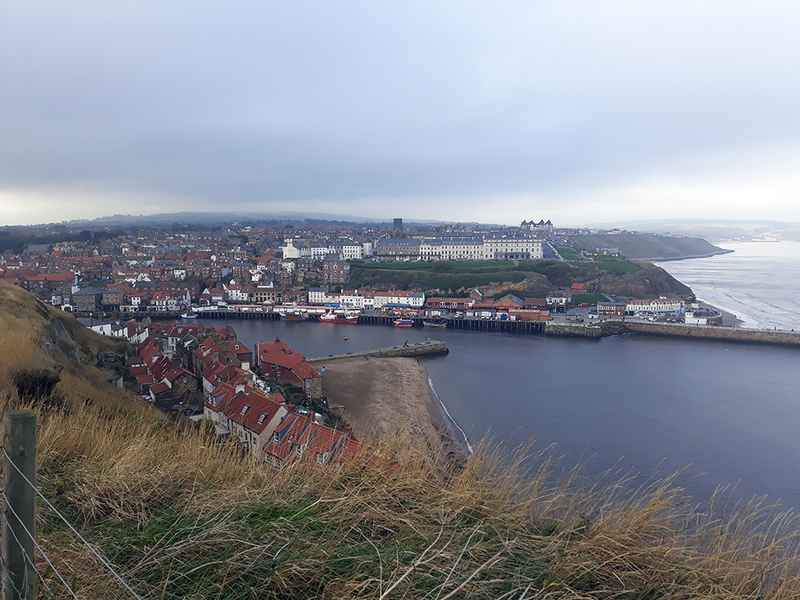 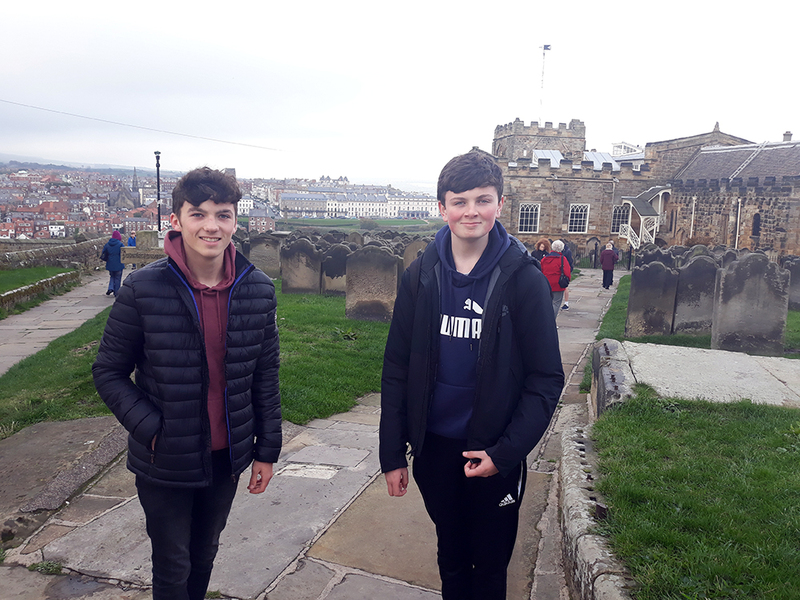 Students completed their first fieldwork trip of the year, by visiting a number of locations including Hornsea, Redcar, Middlesbrough and Whitby. 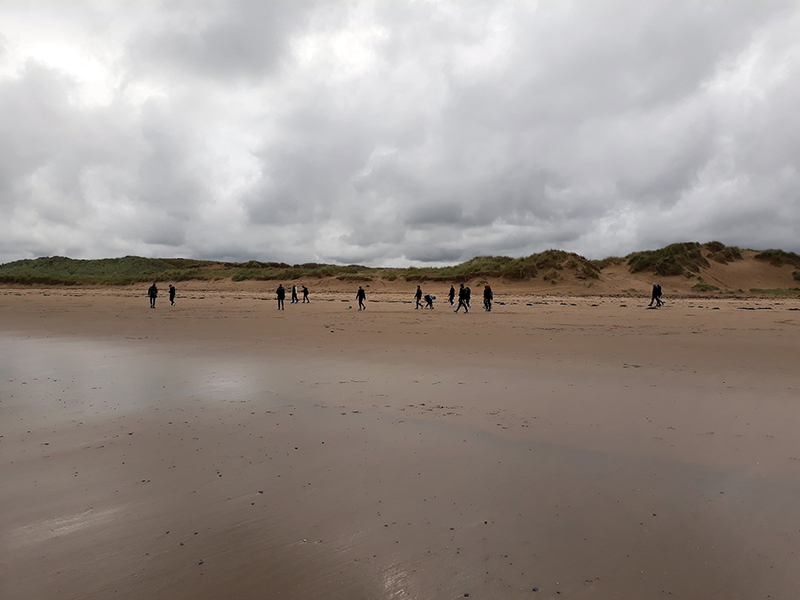 They practiced a number of physical and human geography data collection techniques that varied from recording vegetation on sand dunes to pedestrian counts. 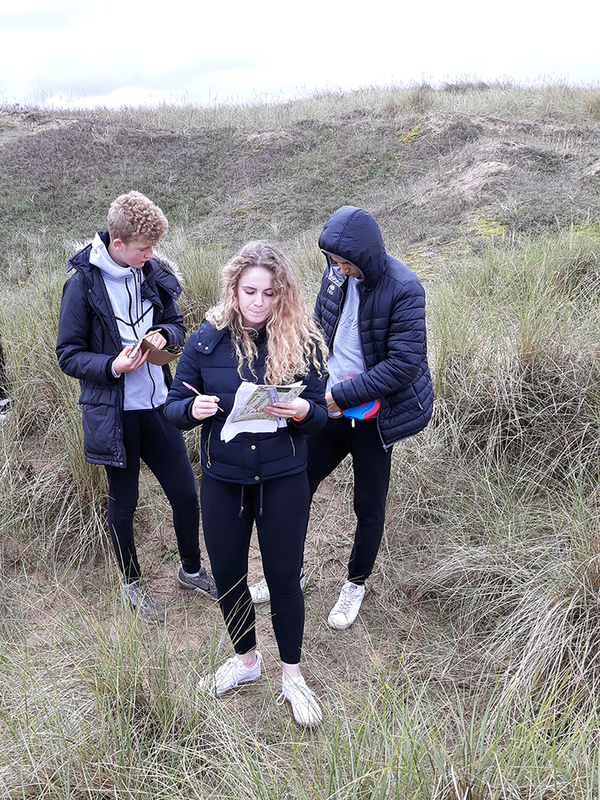 The data collected and the techniques used will go towards their coursework, which accounts for 20% of their A level. 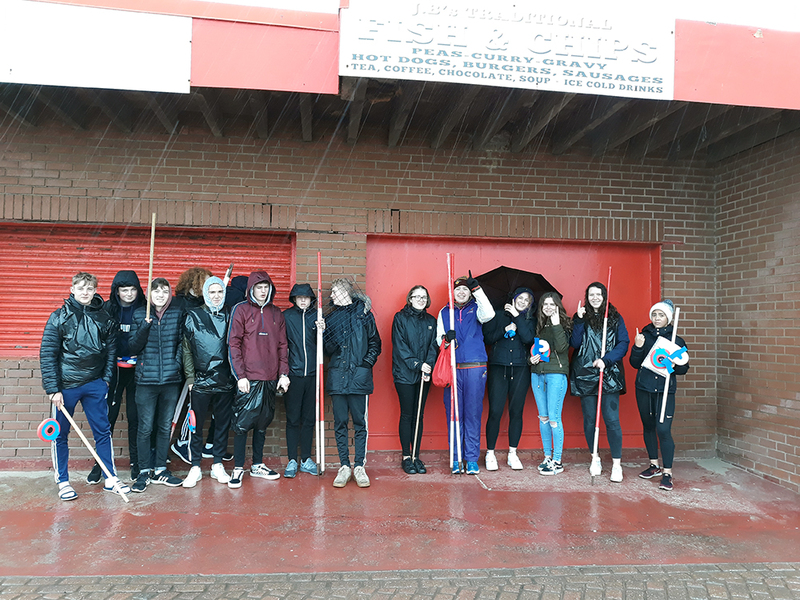 Trip Leader, Mr J Shrimpton, said: "The students were very diligent in the rain and I would like to thank them all for their willingness to help staff when asked."